Governors meet three times a term to monitor and review school improvement priorities. The monitoring and review meetings are broken up into pupils and provision, finance & health and safety, which then leads to Full Governing Body meetings. 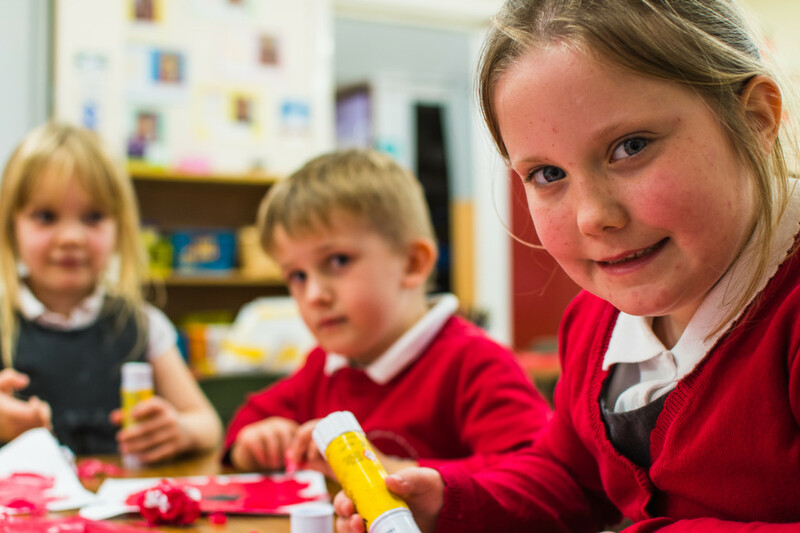 The school improvement priorities can be found in the school development plan and each governor has a responsibility for monitoring and evaluating a specific focus within the plan. Therefore governors will make monitoring visits throughout the school year.